Review time today ladies & gents. As the majority of you will know I work at The Body Shop. I have worked there on & off for almost 6 years so I've tested pretty much all of the products. One of my current favourite masks at the minute is the Seaweed Ionic Clay Mask. I've always had problem skin, fundamentally it's a combination skin type with a very oily t-zone & dry cheeks however I have acne and a lot of scarring on my cheeks which makes finding suitable products a nightmare! Another thing is that I'm a bugger for is always switching up products and not sticking to a routine long enough to give it a chance. So for the past month I have been religiously using only the seaweed range and it has made quite a noticeable difference. The seaweed used in the products is wild bladderwack seaweed which is sourced off the coast in Ireland. It has amazing balancing properties and controls any excess oil, leaving a fresh, matte finish. My favourite product from the range is this mask. I use it once a week, apply a thin layer to a damp face and leave on for about 10 minutes. The mask goes on grey but hardens to a white colour, as the mask does this you can feel the skin tightening, it isn't uncomfortable but really feels like it is extracting all the nasties from the skin. The main ingredient is kaolin clay which really draws out any impurities. I wouldn't recommend using this before a date/night out/social event as it does bring any lurking blemishes to the surface. However I find that once they have reared their ugly head they heal and disappear much faster than usual. 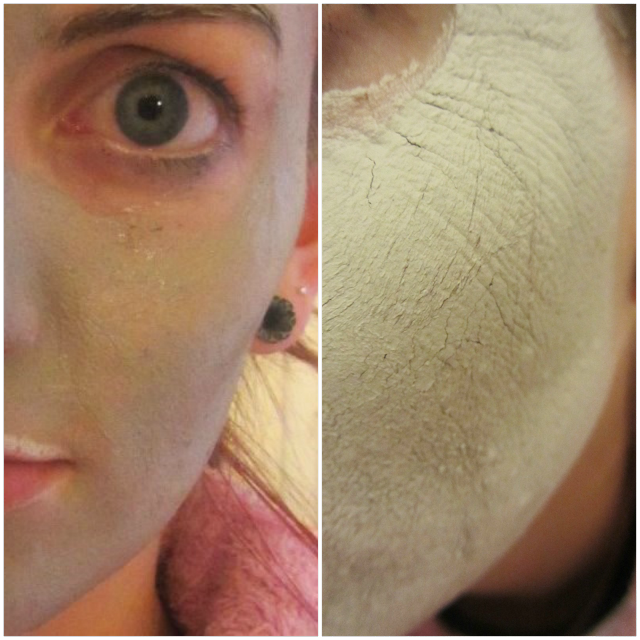 Another great point about kaolin clay is the fact that it is so deep-cleansing but doesn't strip the skin of moisture. Also as the mask dries the pores become more prominent, this is due to all of the excess oil being absorbed by the clay. I hope that this review has been useful! 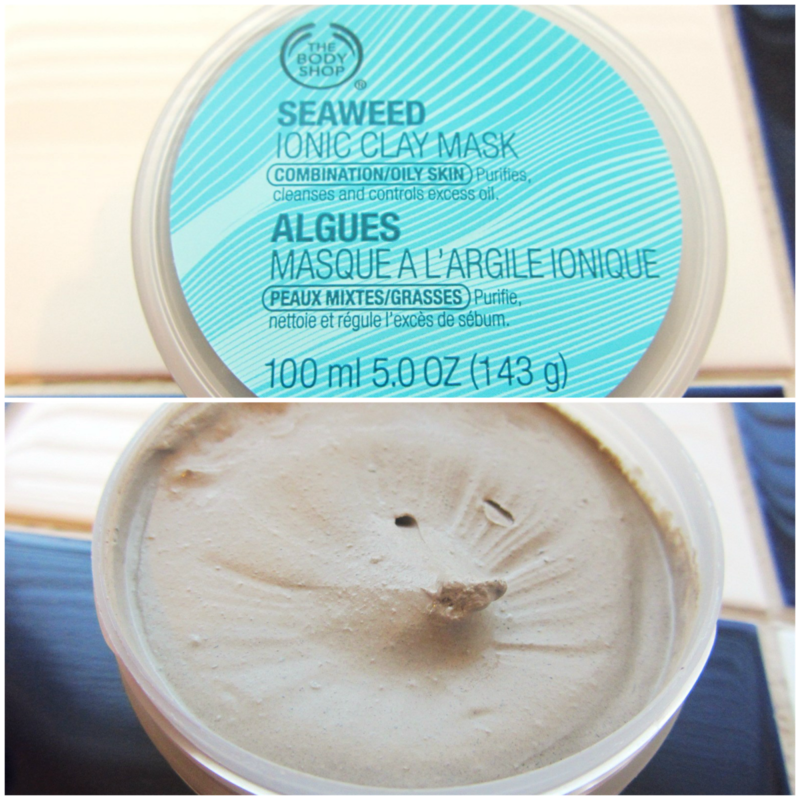 Have you tried this mask or anything from the seaweed range before? I heard its meant to be amazing for your skin! 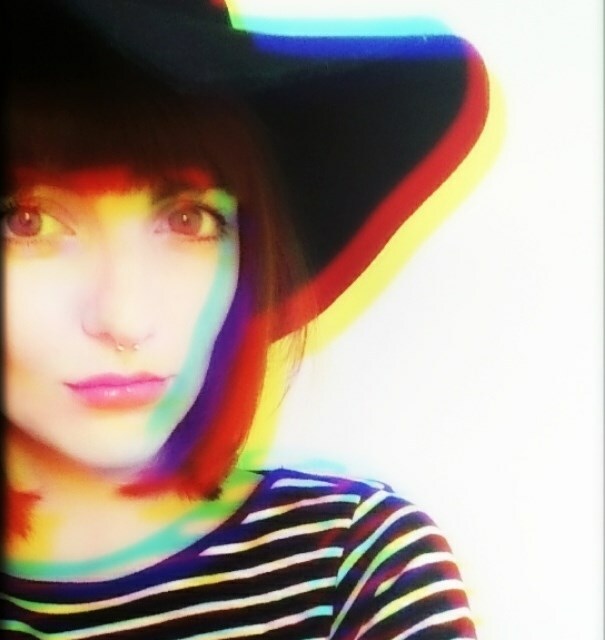 The ChinUp Mask is a revolutionary facelift mask that hit the market by storm.